Prep yourself before you perfect yourself! 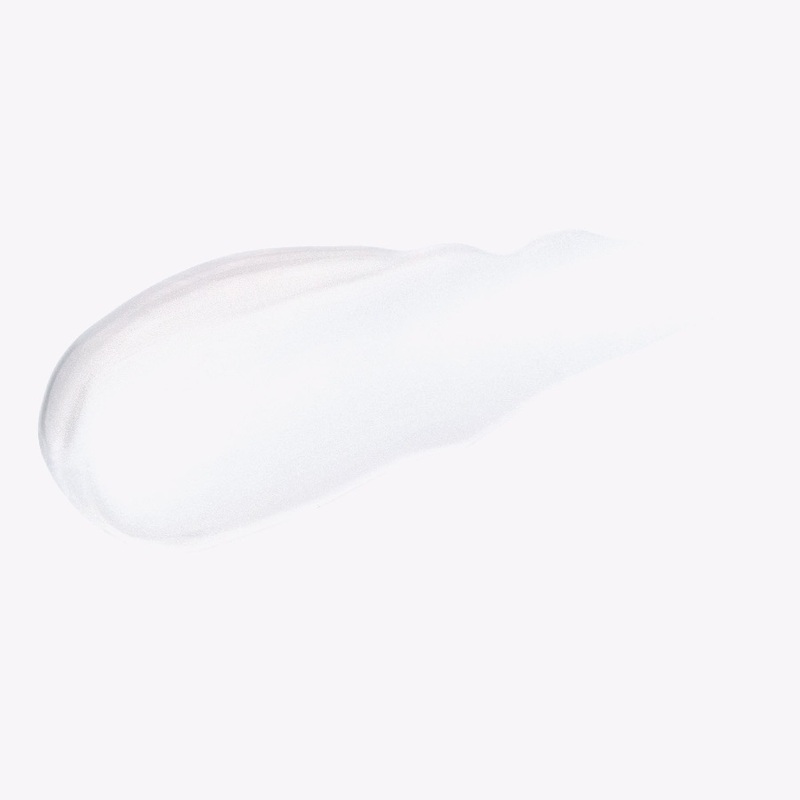 Turn up the base with this vegan, coconut priming serum that hydrates your skin for 12 hours. 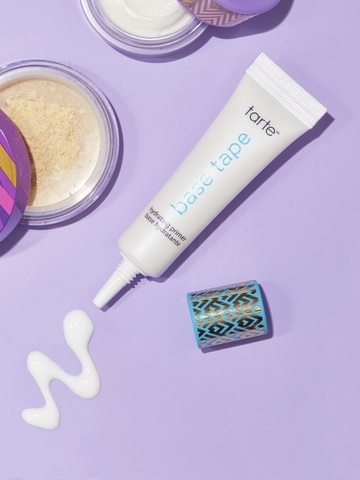 This rich yet lightweight makeup magnet is infused with a blend of coconut (yum!) & botanicals to help nourish & smooth skin’s appearance. 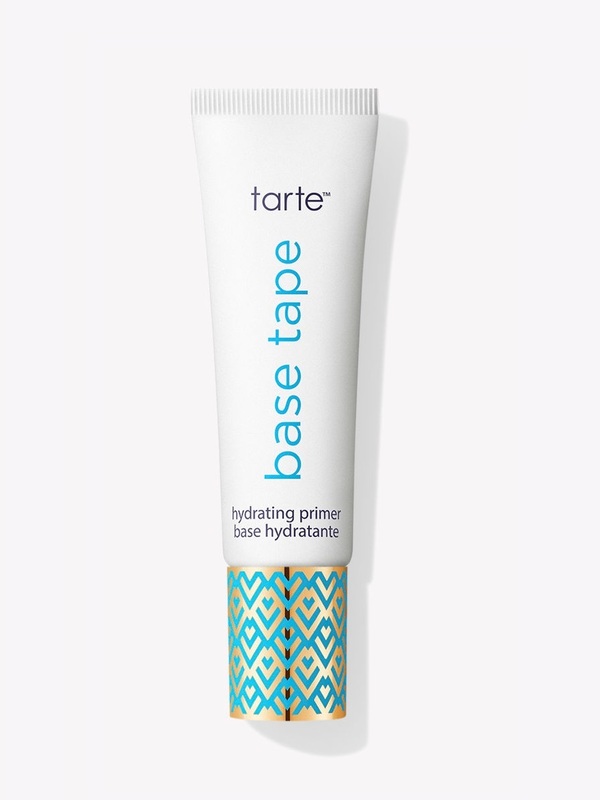 It absorbs quickly, enhances foundation application & hydrates our skin. Triple threat. *Based on a clinical moisturization & longwear evaluation at 8 & 12 hours post-application on 35 participants. **Based on a consumer perception study conducted immediately after application & after 1 week of use on 35 participants. Dispense 1-2 pumps to clean fingertips and gently smooth over face before applying makeup. Ingredients: Water/Aqua/Eau, limnanthes alba (meadowfoam) seed oil, ethylhexyl stearate, hydrogenated poly (C6-14 olefin), methyl gluceth-20, propanediol, cyclopentasiloxane, polyglyceryl-6 stearate, diisostearyl malate, glyceryl stearate, pentylene glycol, betaine, sodium stearoyl glutamate, sucrose, polyglyceryl-6 behenate, xanthan gum, acrylates/C10-30 alkyl acrylate crosspolymer, fructooligosaccharides, olea europaea (olive) fruit oil, saccharide hydrolysate, simmondsia chinensis (jojoba) seed oil, tromethamine, vitis vinifera (grape) seed oil, helianthus annuus (sunflower) seed oil, parfum/fragrance, ethylhexylglycerin, pullulan, 1,2-hexanediol, benzyl benzoate, disodium EDTA, centella asiatica extract, cocos nucifera (coconut) oil, houttuynia cordata extract, salvia hispanica seed extract, olus/vegetable oil/huile végétale, tocopherol, polyacrylate crosspolym-6, t-butyl alcohol.